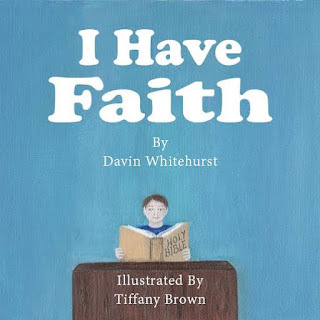 We're thrilled to be hosting Davin Whitehurst today! 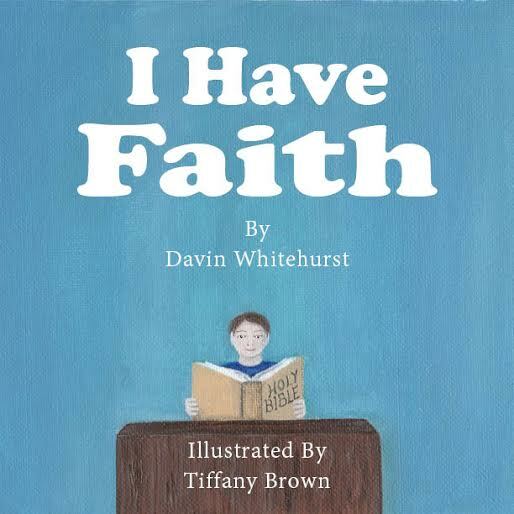 Davin is the author of the new children's book, I HAVE FAITH. Please leave a comment to let him know you stopped by! Are you ready to get your child excited about faith? 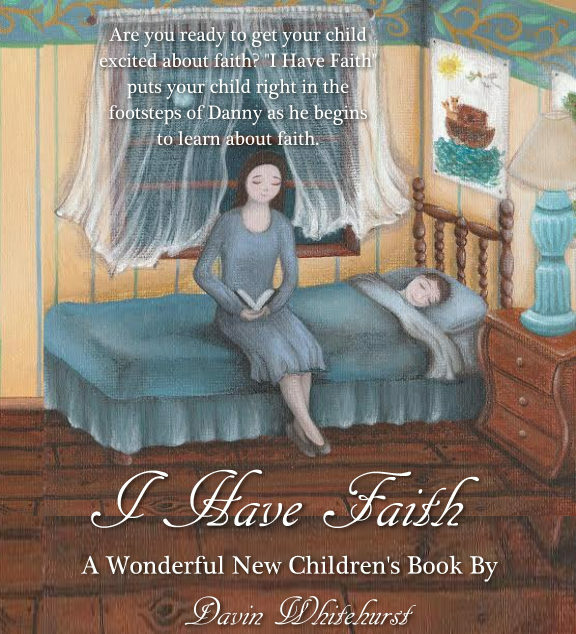 “I Have Faith” puts your child right in the footsteps of Danny as he begins to learn about faith. Danny and his older brother have been wanting a dog, but both know their parents don’t think they are ready for a dog. When Danny’s mom begins teaching him what the bible says about faith, he puts his faith into action. After praying and releasing his faith for a dog, doubt and even his best friend keep telling him that he will never get a dog. Over time Danny never loses his faith in the promises of God and finds that God is faithful and that faith works. Come along on this journey that is a real life event that took place in the author’s life as a child. This book has great illustrations that support a wonderful story about finding faith in God. As you are teaching your child about principals in the bible; this book will help you teach faith. What a wonderful experience it is when we can see our children begin to develop their faith in God, and grow from a tiny mustard seed to a firmly planted tree. 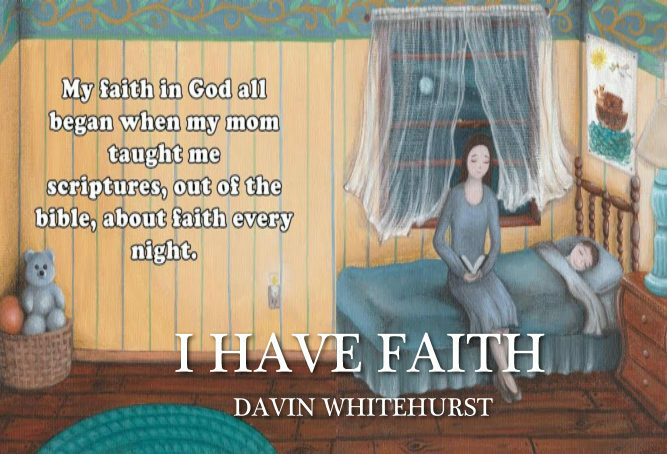 The back of the book has a parent/child discussion which will help children gain understanding in faith and some scriptures that Danny’s mom used to get him excited about faith. I Have Faith is available at Amazon. “Hi! My name is Danny.” This is how I learned to trust God and believe His word. It’s called faith, and you have faith too. 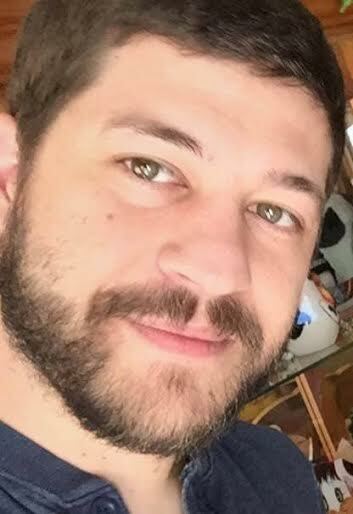 Davin Whitehurst lives in the beautiful high desert of Southern Arizona with his wife and son. He is releasing his first book "I have Faith" in May of 2016 but has so many more that are in the making. The motivation behind the books are deeply rooted from in his own past. He is a living testimony of Proverbs 22:6. Growing up in Southwest Kansas and in a Christian household, he was trained up in the way he should go. By the time he became a teenager, Davin turned away from God and left church. Fast forward into his late twenties and God brought him back with a powerful calling. He and his family have been faithfully serving at Seed of Abraham Christian Center International for over seven years now. Proof that when we teach our children the way they should go. When they get older, they know where to turn and will not depart from God. Davin wants each book written to be a resource that parents have to help train their children in the way they should go. He writes stories in a simple way that will be fun and practical for every child. He wants children to get excited about faith and the things of God. His latest release is the children’s book, I Have Faith. Connect with Davin on Facebook and Twitter. Thank you for having me on I'm Shelf-ish. This blog tour has been so much fun and your time is greatly appreciated.